If you drive by a home or see one on the Internet that is listed with another company, be sure to give me a call or a quick text message. Since I am a member of the Greater Augusta Association of Realtors, I have the “key” to open any door of a home that is listed for sale in the Augusta MLS. This means that no matter the sign in the front yard – whether its Meybohm, Blanchard & Calhoun, Century 21, Re/Max, Prudential, Better Homes & Garden or even a Keller Williams Realty sign – I can open the door for you to take a look on the inside of any home for sale in Augusta. Buyer Services are also a “free” service for Buyers, since my commission is paid at the closing by the seller. I know that most people think if they call the listing agent they will get a “better” deal, but that isn’t the case. Commissions are agreed upon at the time the Seller lists the home for sale. The total commission is usually split between the listing agent and the buyers agent. If the listing agent represents the buyer as a customer, then most of the time the agent gets both sides or all of the commission. So, you haven’t gotten a better deal or saved any money by calling that agent. In the past, some home buyers were forced to negotiate with real estate agents that represented the home sellers. Doesn’t sound fair, does it. But now Buyer’s get to choose the agent they work with so you are fairly represented to get the best advice along with my strong negotiations skills. 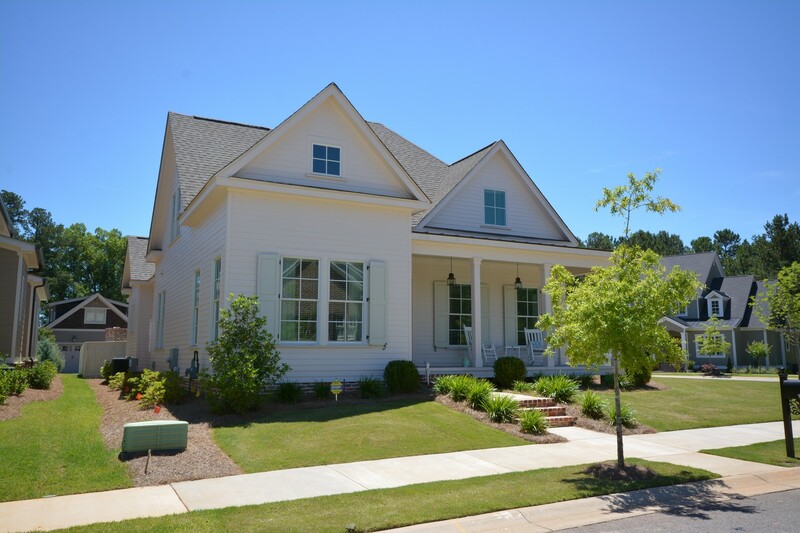 Sign up for Buyers Services for Augusta Real Estate for free! If you happen to call me on one of my listings, I will be more than happen to show you the home and give you the pertinent details. It’s when you go to write an offer that I will then have another agent in my office represent you, since I believe it is a conflict of interests for me. I am legally bound to represent the interests of the Seller and will not be able to disclose to a buyer the lowest price a seller would accept. Remember, I can show you all the homes in Augusta and make sure you receive the advice and representation you deserve. This is why you should choose me as your Buyers Agent when you purchase your next home. Are you looking to find a new home this spring? Search by Price Range, School Zone, Bedrooms and more! Lots to choose from in all price ranges. If you are looking for a great Fireworks display to kick-off your Fourth of July holiday this year then Fort Gordon is the place to do this! Ever year Fort Gordon’s Imdependence Day Celebration is the day before the 4th of July and this year is no exception. So pack a cooler and bring a couple folding chairs or a blanket to sit on and enjoy the dazzling display that will light up the nights’ sky on July 3, 2012. The festivities begin at 3:00 PM with carnival & water rides on Barton Field. If you work up an appetite, there are food vendors available to supply hot dogs, funnel cakes and all those yummy carnival foods we all love! A concert featuring The Swinging Medallions and the U.S. Army Signal Corps Band is included. The event is free and open to the public. Don’t forget to bring your driver’s license, current car registration and proof of auto insurance for entrance to Fort Gordon. Your resource for news and information on the local area, community events and real estate trends.